18 August was United Nation’s Youth day to create awareness on the importance of engaging youth politically, economically and socially which is essential for the achievement of sustainable human development. We speak to a few of the young people engaged in Agriculture at IITA to hear their experiences and views on how to engage young people in agriculture and research. 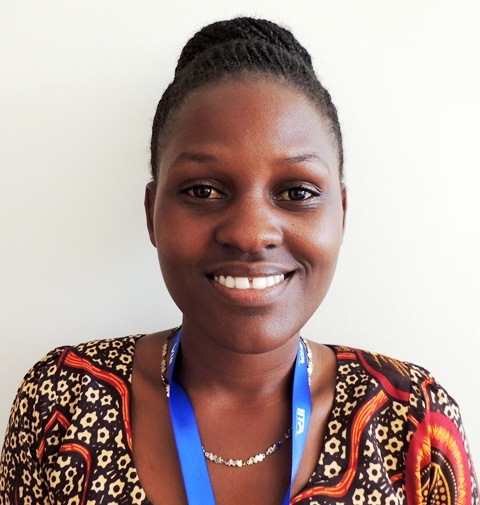 Veronica Kebwe, is the chairlady of Tanzania Youth Agripreneurs (TYA), a group of young people that have come together to engage in agribusiness with support from IITA and other partners. She has been providing leadership to the group since its formation, one a half years ago and says the group has been making progress in their agribusiness ventures. “For the time I have been leading TYA, I have discovered that there are many agriculture opportunities that the youth can utilize for their own development. However, they need to be patient and committed. Many youth who engage in agriculture expect to make a profit within a short time and they give up when this does not happen. 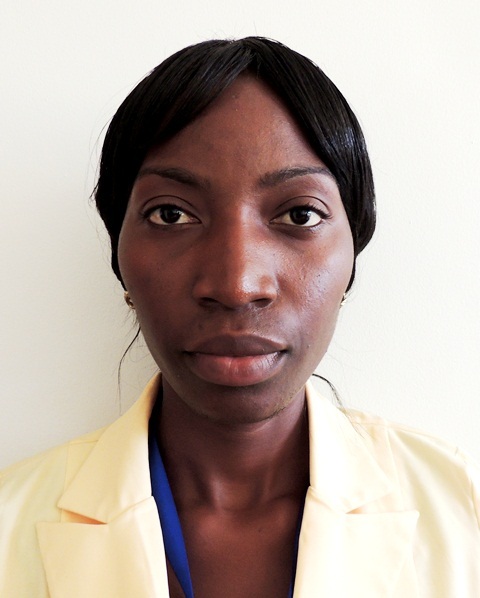 “Before joining the group, I had very little knowledge on agribusinesses. Now I realize there are a lot of opportunities in agribusiness that we young people can explore to create income for ourselves. People need food to survive, but not only food, but healthy food, so we are assured of a market for our agriculture produces,” says Mariam A. Sein, also a member of the TYA. “I have learned a lot from all the training we have received, such as on cassava production/management, soy processing/production and applications of herbicide for weed management. I am now capable of producing/processing soymilk and making and cooking various cassava recipes such as donuts. “Being a member of TYA has not only changed my mindset on agribusiness, but also exposed me to a lot of opportunities through the travels to other countries in sub-Saharan African countries and getting to meet and connect with fellow youth with interest in agriculture. Maria observes that very few youth are engaged in agriculture. “This is because many of them perceive agriculture as an ‘inferior’ sector. Much still needs to be done to change this mindset and make the youth aware about the opportunities they can get from the agriculture sector. On this youth day, Maria appreciates all ongoing efforts from governments to donors and institutions such as IITA to empower youth to find creative ways to generate income for themselves, She also urges the youth to keep their eyes open for any opportunities. “I simply enjoy what I am doing as it contributes to controlling diseases that attack farmers’ produce and contributes to the country’s development,” says Christopher Mduda, a bachelor’s degree holder of Molecular Biology and Biotechnology and an intern at the IITA Eastern Africa hub conducting research under the supervision of IITA senior scientist James Legg. 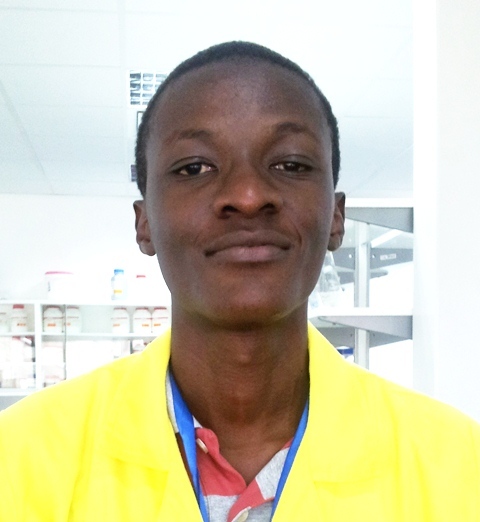 He has been extracting DNA from cassava leaves and describes his stint with IITA as a wonderful learning experience that has built his confidence in performing molecular research. “Most youth have negative perceptions about agriculture. This is because youth are not well exposed to many of the opportunities available. The youth are active and energetic; they can be at the core of development if they are equipped with sufficient agriculture knowledge and fully supported. They can make marvelous changes in the society”. 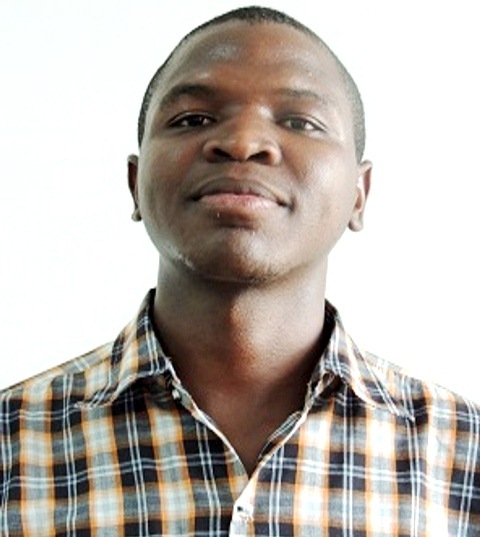 Reuben S. Samweli, an IITA Research Technician with a degree in Biotechnology and laboratory, also says youth engagement in agriculture is key for development and tackling the high levels of unemployment in many countries. “Engaging youth in agriculture sectors can help deter them from engaging in anti-social behaviors such as drug addiction, alcoholism, sexual addiction, and crime. However, the support received from government and non-government organizations is inadequate. There is also poor flow of information. “There is a need to provide information on existing opportunities to the youth across the country. There are many programs/project launched for supporting youth development; however the youth are not able to engage and benefit from them as they are not aware of them. 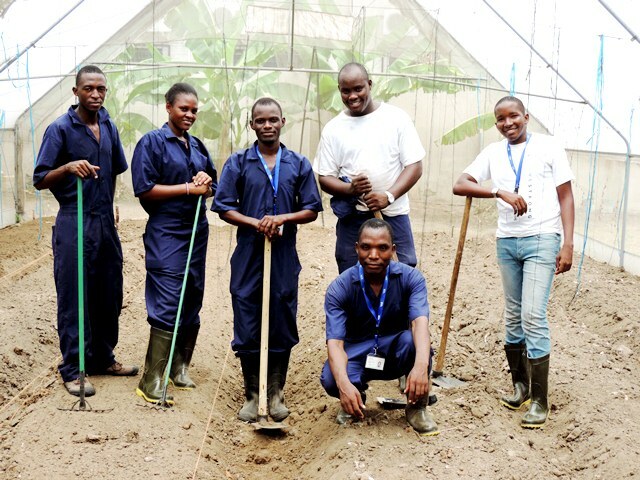 If the youth are fully engaged in agriculture, they can play a big role in reducing levels of unemployment.